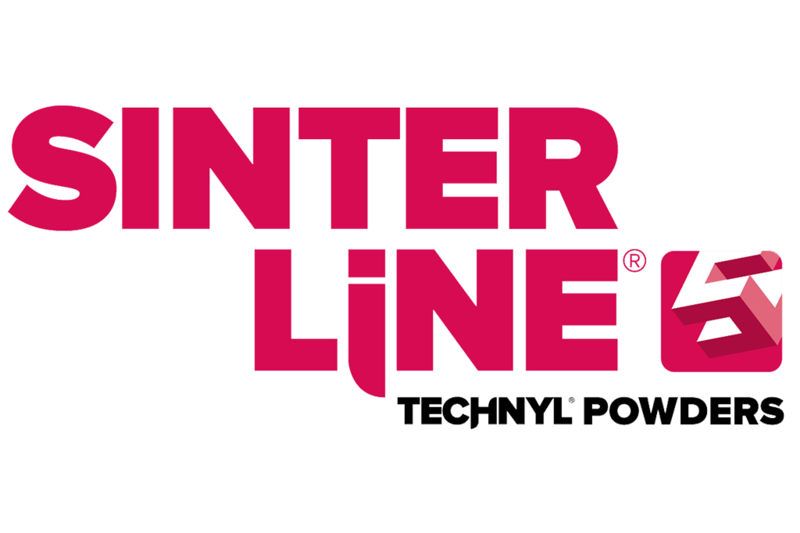 Sinterline® Technyl® Powders are the first polyamide 6 powder range designed for selective laser sintering (SLS). This solution yields the mechanical and thermal performance required to make 3D parts printing a compelling option for prototyping and low to medium volume production. Sinterline® offers properties similar to serial compound material to achieve performance nearly at injection levels. Reinforced Sinterline® grades enable functional parts to be created rapidly, integrating more robust mechanical and thermal properties than other available options. This reduces the need for pre-production tooling and helps bring new parts to market faster. Sinterline® Technyl® Powders are well-suited for many applications, notably in automotive, appliances, sporting goods, plumbing, transportation, construction, and electrical markets. Global customer support services are available for all Technyl® products. Solvay’s technical development and service centers will help you design the exact solution you need to respect your product requirements, cost constraints, and production considerations. Apply it to your market!